Are you looking for a holistic effective treatment for emotional pain and mental challenges? Are you tried other modalities that don’t work? Take my Stress Free Challenge and experience and stress-free life today. 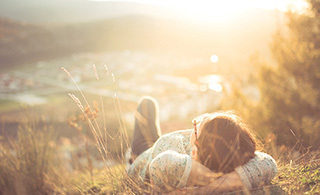 Dr. Ceaser offers a unique and specialized treatment for anxiety, stress, feelings of nervousness and feeling overwhelmed. 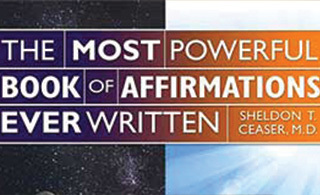 These affirmations are empowered so that they will effectively work for anyone and at any time. You will find them to be invaluable! My name is Dr. Sheldon T. Ceaser M.D. 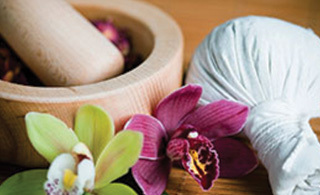 I provide a holistic and integrative approach to health and wellness for the mind and body. One of the most devastating problems that we face in our society is stress and other emotional imbalances. The conventional treatment for stress is not very effective and the side effects of stress medications are often intolerable. Ten years ago I became aware of an amazing unique gift that I have been blessed with. I found that I could instantly change painful, limiting, negative thoughts and feelings. 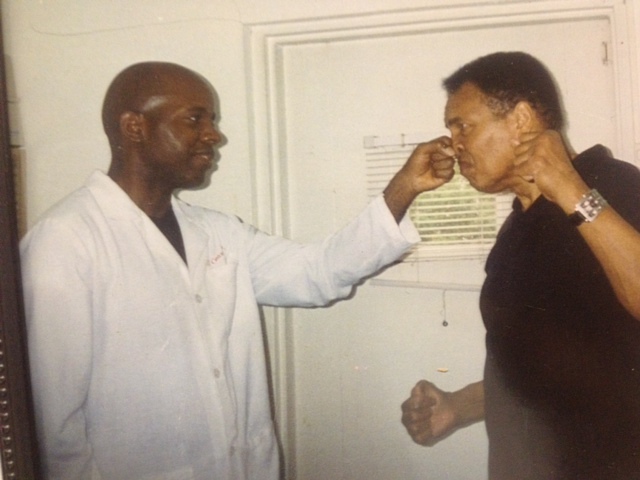 Not only could I change myself, but also my patients, family, friends and anyone in need of help. I could eliminate anyone’s stress, or change the way they think or feel by having them repeat affirmations. This led me on a journey to cleanse myself of all negative thoughts, beliefs and feelings. The aim was to free myself from any negative experiences, eliminate any pain and suffering and strengthen myself so that I am not negatively affected by any future experiences. Although the journey has been long and challenging, I have been able to accomplish my goals.